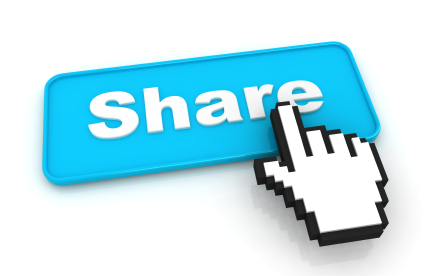 Never Share The Same Content On Different Social Networks With The Same Snippets! I see this mistake a lot more often than I would like to. The truth is that there are so many companies and individuals that actually share the same content on all social networks that they use from Pinterest to Facebook. It is something that should stop. People can get the content you share by following just one social network profile! Why would they crowd their Facebook feed since they already get your updates from Twitter? Different people prefer different networks and join to see different things – Your Twitter followers should be different than your Facebook followers although many will be the same. You do want them to be different. In many situations people just share the same links because they want to post more content on social networks. This is not a bad idea. It is always best to post more every day, especially on networks like Twitter. However, this does not mean that you should post the same things. The problem is that these steps have to be repeated every time you post. It will take a lot more time than when you just post the same links everywhere. However, you will notice much more engagement if you do this. Remember that you always have to stay focused on related engagement rather than number of likes for what you share on social networks. Cute animals do generate many likes, maybe even comments, but will that really help you reach your goals?